Welcome to my Website! 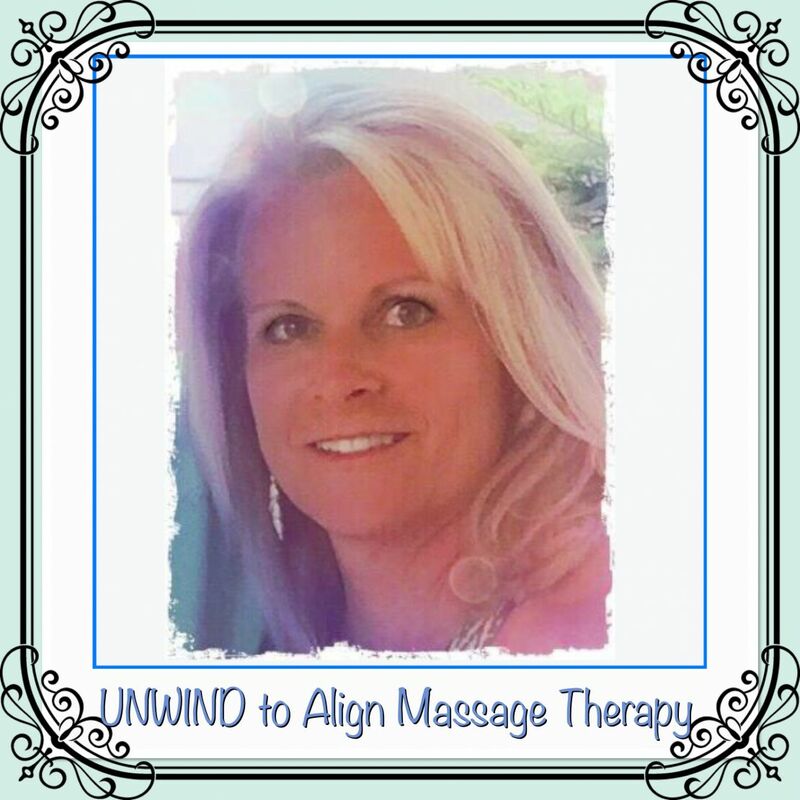 If you’re looking for a professional massage therapist, you’ve come to the right place. I truly believe that massage therapy is medicine for your mind, body, and spirit! Thanks for visiting, and have an awesome day!